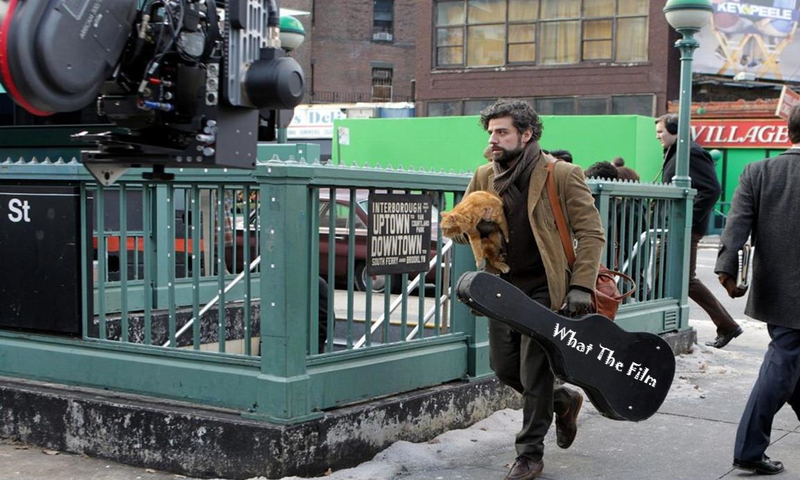 Inside Llewyn Davis is another fantastic film from the Coen Brothers, staring Oscar Isaac, Carey Mulligan, Justin Timberlake and funny guy John Goodman. The film follows a folk singer who’s trying his best to make it after the death of his musical partner. Of course there are obstacles in his path and he keeps getting thrown right back to the beginning of an obstacle-strewn journey. The film is set in the winter of 1961 and focuses on the pre-Bob Dylan era. This sounds to be like one of those films that you watch and just have to buy the soundtrack!